Living in Kensington & Chelsea means that we are lucky enough to have Kensington Gardens and Hyde Park at our door step. So a sunday afternoon means a visit to the park and letting the boys enjoy the greenery of Central London and running wild. If you don’t live in the area this doesn’t mean you can not enjoy the park too. Why not make it a family outing, by getting the scooter’s and bikes into the car and driving down to Kensington Gardens. Paid parking can be found near the park or on a sunday you can park on a single yellow line. Parents can enjoy walking through the park whilst the kids whizz around. 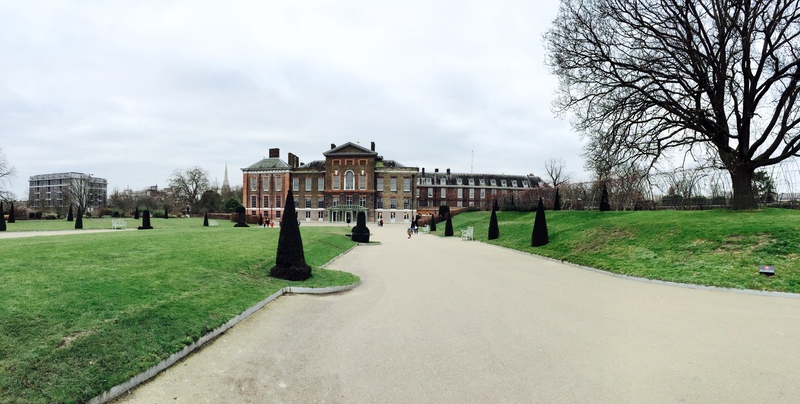 If you are feeling brave enough to lunch in the cold you can pack a picnic or you can enjoy lunch the royal way and eat lunch in Kensington Palace. 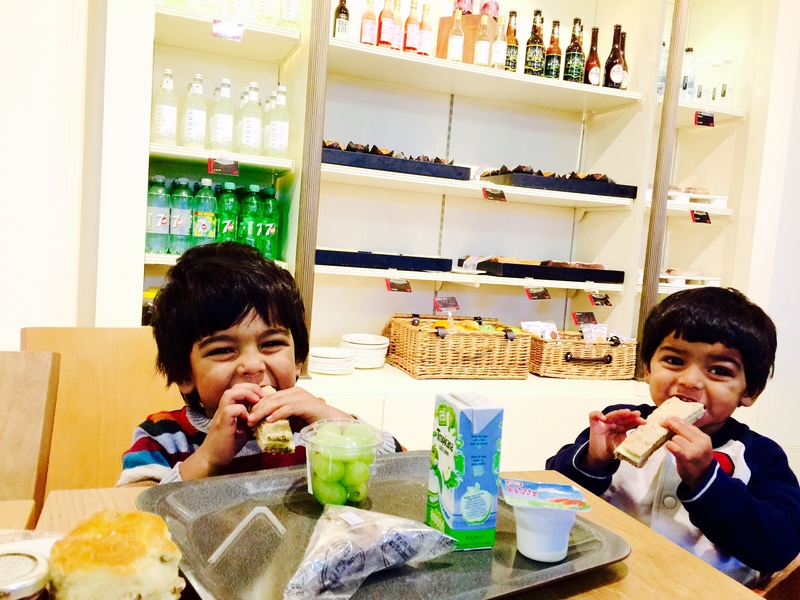 The palace offer a kids meal which is only £4.99; this includes a sandwich, 2 snacks, a yogurt and a drink. 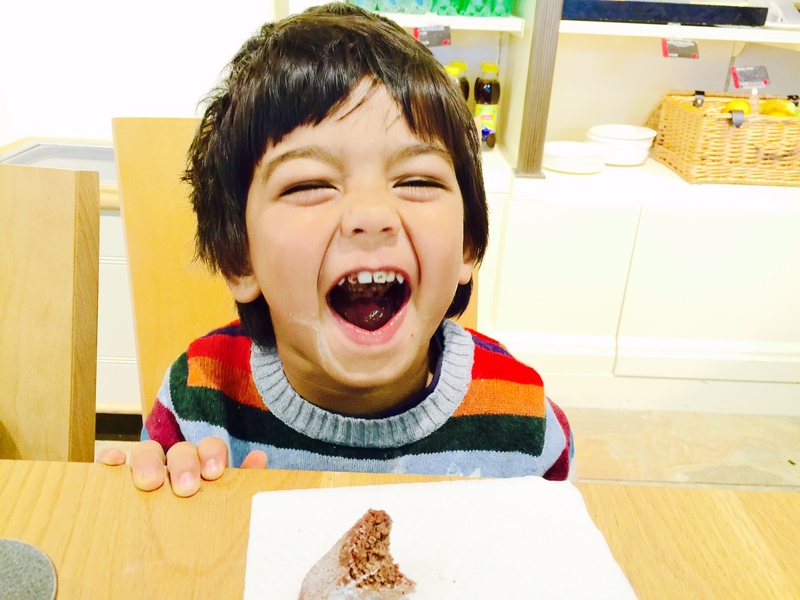 If you want to finish your day with a tour in the palace then children under 15 enter free. If you don’t fancy lunch in the palace there are plenty of places to eat nearby. The food court on the first floor in Wholefoods is great as you can get a variety of different healthy foods. A visit to the park is always a way to enjoy some outdoor activities and greenery in the middle of the hustle and bustle of central London.